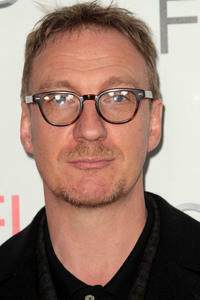 David Thewlis at 'The Lady' Centerpiece Gala during the AFI FEST 2011. David Thewlis in "The Lady." David Thewlis and Michelle Yeoh in "The Lady." 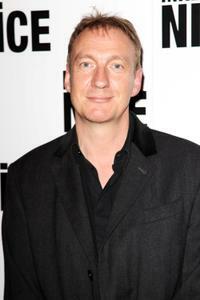 David Thewlis at the Champagne Launch of BritWeek 2009. 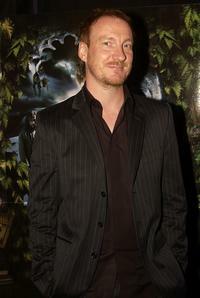 David Thewlis at the European premiere of "Kingdom of Heaven." Anna Friel and David Thewlis at the European premiere of "Kingdom of Heaven." 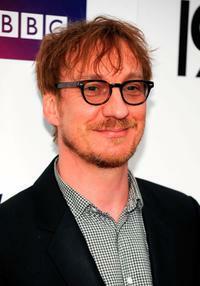 David Thewlis at the Sydney premiere of "Harry Potter and the Prisoner of Azkaban." David Thewlis and Anna Friel at the British Independent Film Awards 2008. David Thewlis at the London premiere of "Mr Nice." Anna Friel and David Thewlis at the Cartier International Polo Day 2009. 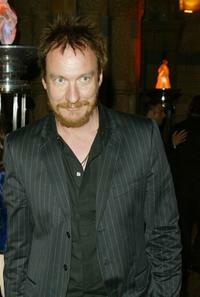 David Thewlis at the performance of Dralion by Cirque Du Soleil. Anna Friel and David Thewlis at the UK Party of "Harry Potter And The Prisoner Of Azkaban." 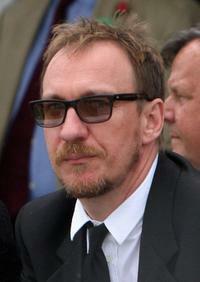 David Thewlis at the Cartier International Polo Day 2009. David Thewlis and Anna Friel at the 10th Anniversary National Television Awards. Rhys Ifans, director Roland Emmerich and David Thewlis at the promotion of "Anonymous." 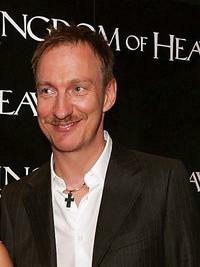 David Thewlis at the premiere of "Harry Potter And The Prisoner Of Azkaban." David Thewlis and Anna Friel at the performance of Dralion by Cirque Du Soleil. David Thewlis at the Prince's Trust Summer Ball. 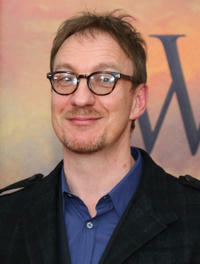 David Thewlis at the UK premiere of "Harry Potter and the Prisoner of Azkaban." David Thewlis at the photocall of "The Boy In The Striped Pyjamas" during the San Sebastian International Film Festival. 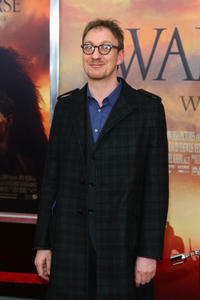 David Thewlis at the world premiere of "War Horse" in New York.